On the run from his criminal family, Daniel Dayton returns home to Newcastle Upon Tyne when his abandoned daughter is attacked. But his family have problems of their own. Targeted by a brutal mercenary, their empire is destined to be destroyed should Daniel refuse to help. 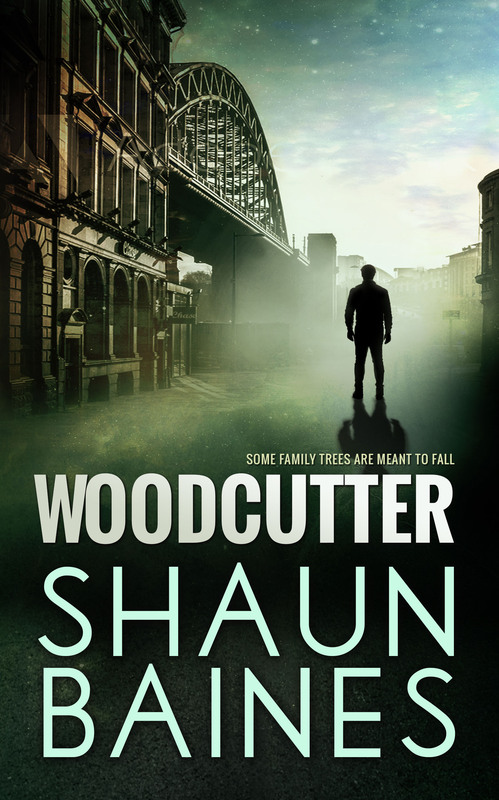 From a damp cottage in Scotland, Shaun writes crime noir set in his native North East of England. Dark characters. Mean streets. Suspicion everywhere. Fabulous and gritty introduction to the Dayton family and the grimy world they rule. Looking forward to seeing the sequel in print. Shades of Get Carter. Gritty, moody, with a delicious dark comic wit. Great debut novel. A great story, well written and very enjoyable read.